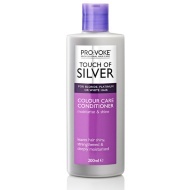 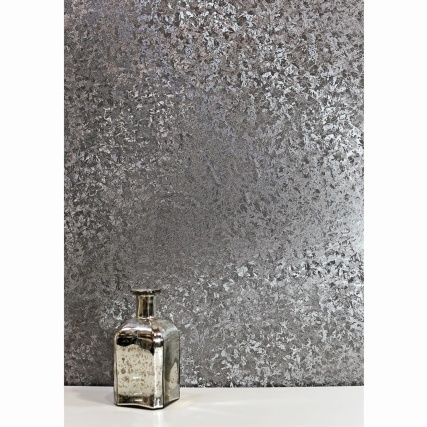 PRO:VOKE Touch of Silver Intensive Conditioner. 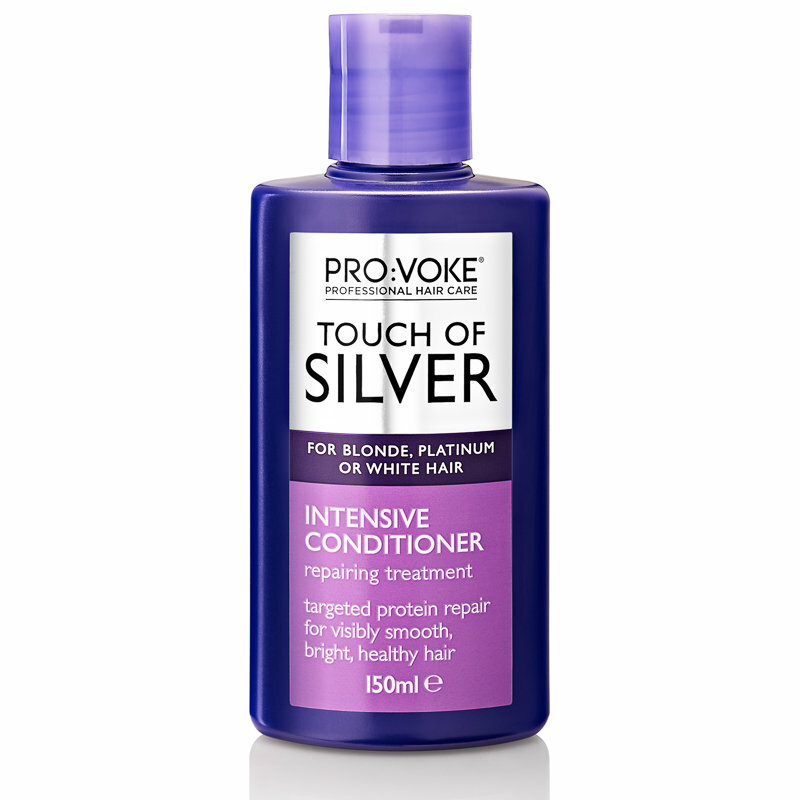 Touch of Silver Intensive Conditioner contains a rich and luxurious formula which improves hair after just one treatment. 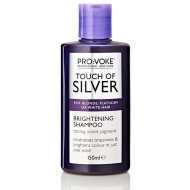 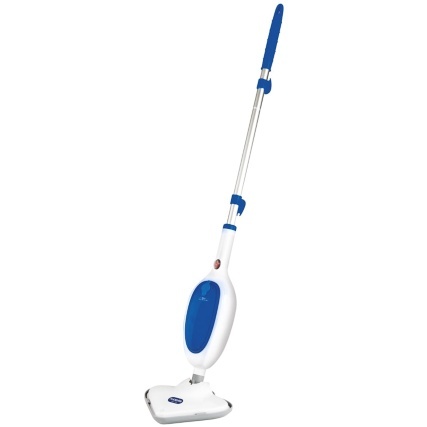 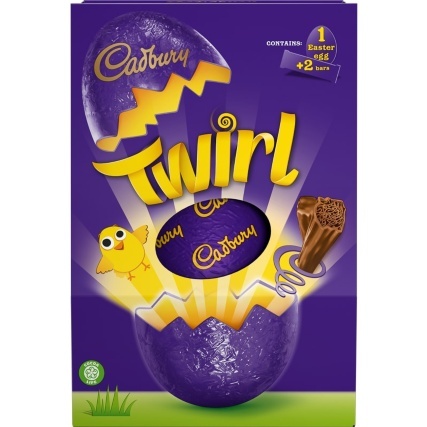 A repairing treatment which leaves hair feeling smooth and moisturised. 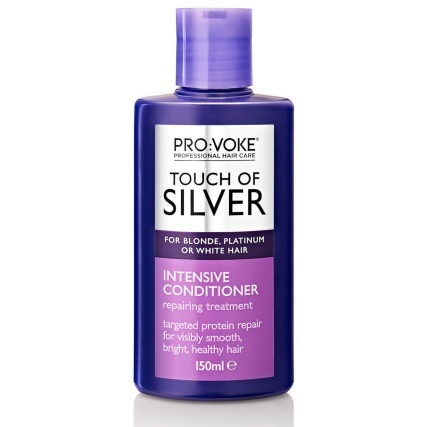 Features targeted protein repair for visibly smoother, brighter and healthier hair. 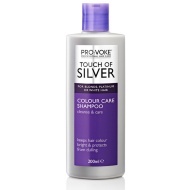 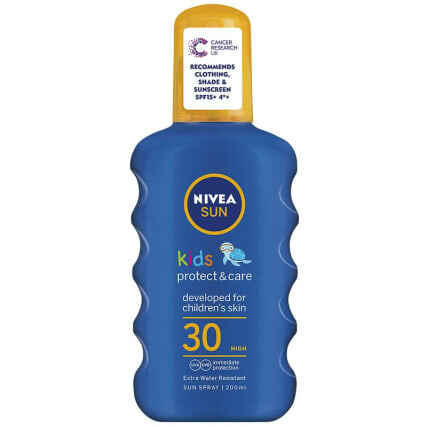 Best used with Touch of Silver Pre-Toning Primer - for blonde, platinum or white hair.